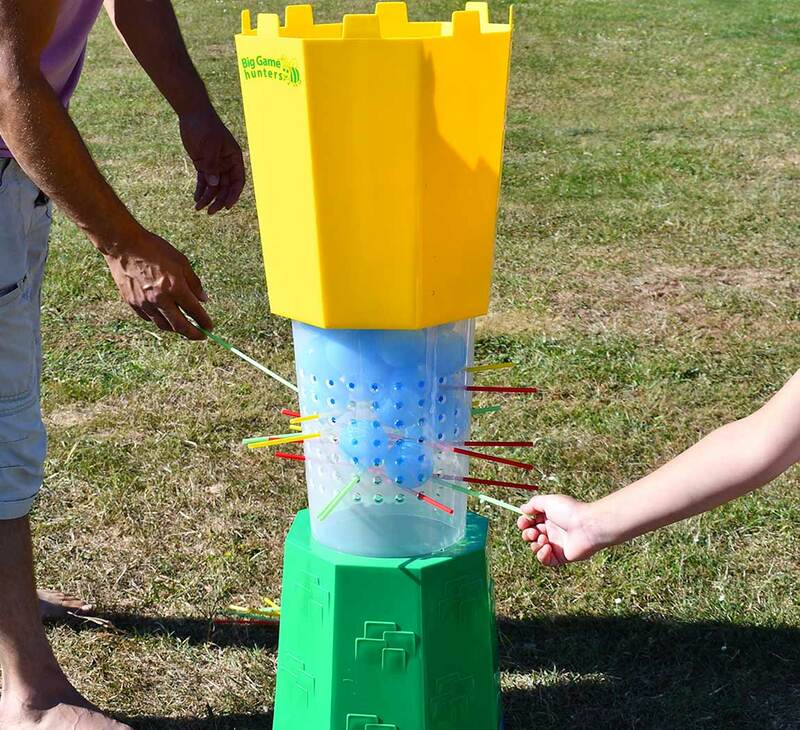 Cannonball Drop is a giant version of the classic game Ker-Plunk. 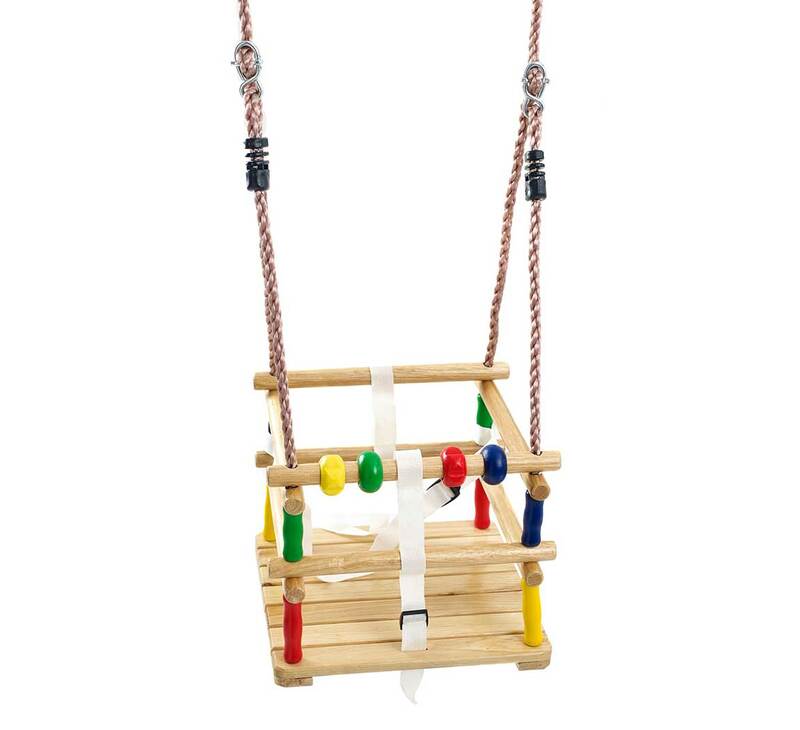 The bright, big and chunky design makes the game ideal for larger groups to play. 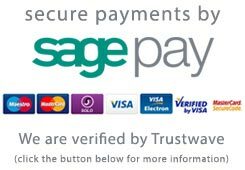 From children aged 3 all the way up to grandparents, almost anyone can have a go. 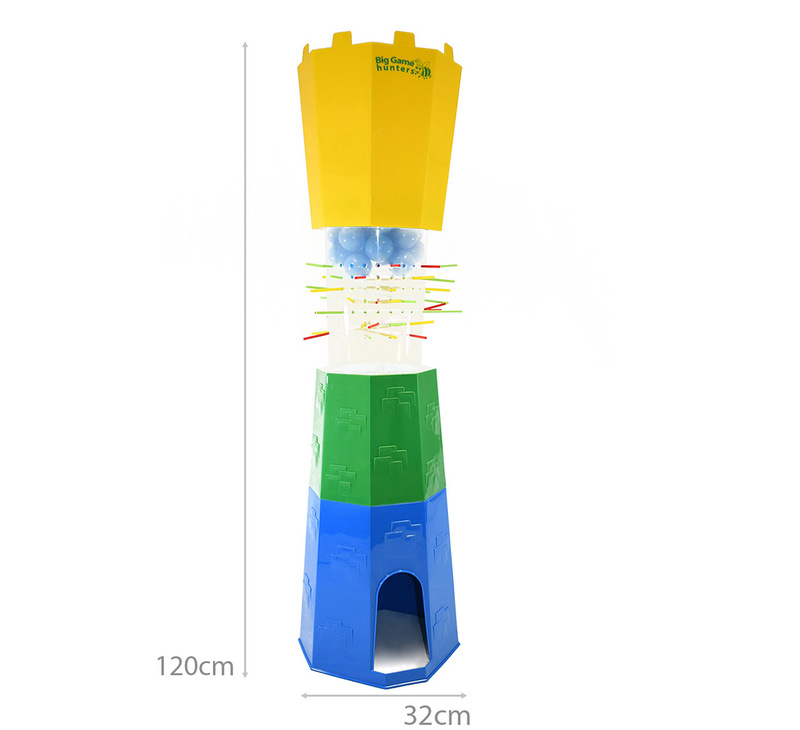 The brighty coloured thick plastic pieces simply slot together to create the tower. 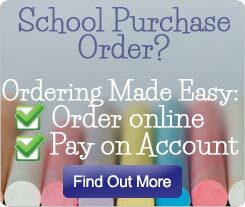 Then all you need to do is insert all the plastic straws through the holes in the clear plastic section. 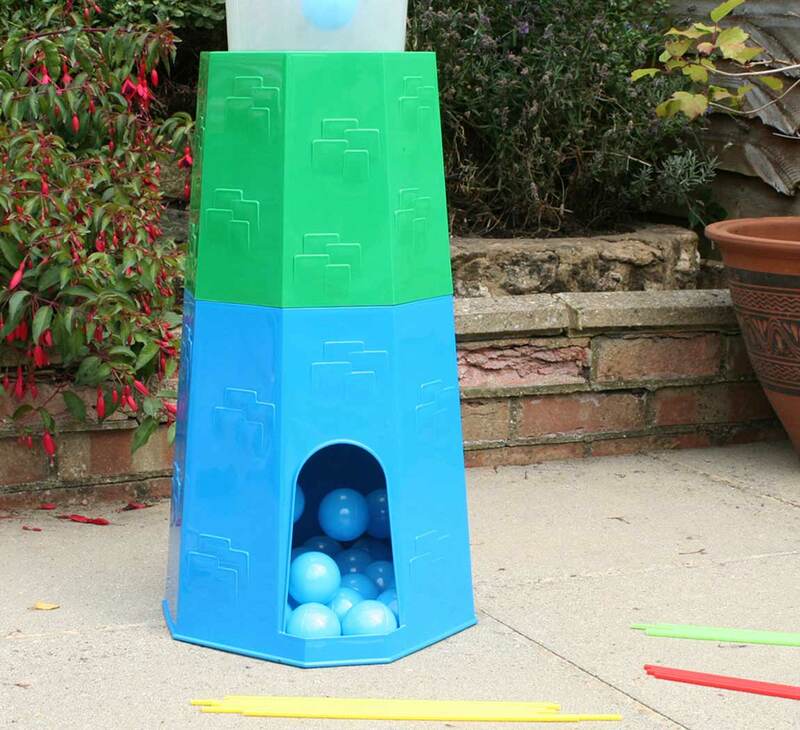 Once all the straws are in place the blue plastic balls can be dropped into the top and the game can commence. 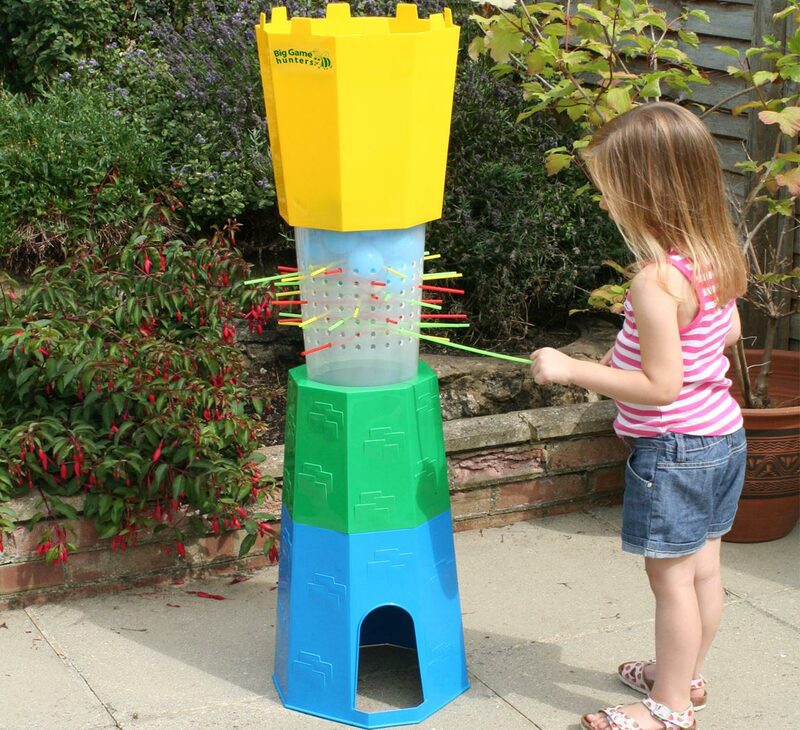 This giant game has been designed cleverly, allowing it to neatly pack away. 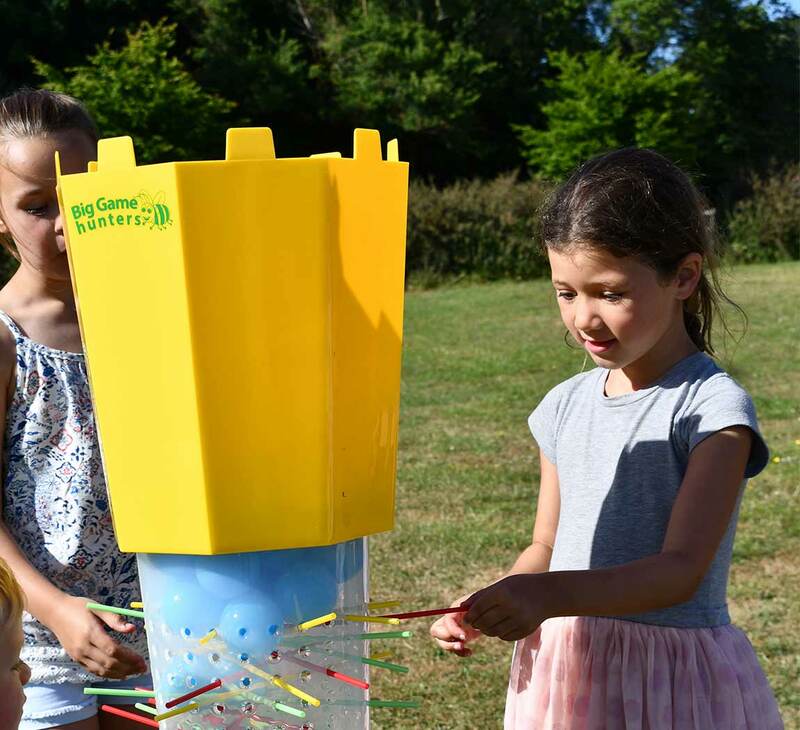 The entire game fits into a box with a useful plastic carry handle which, is only 38cm high and 34cm wide making it easy to store and transport. 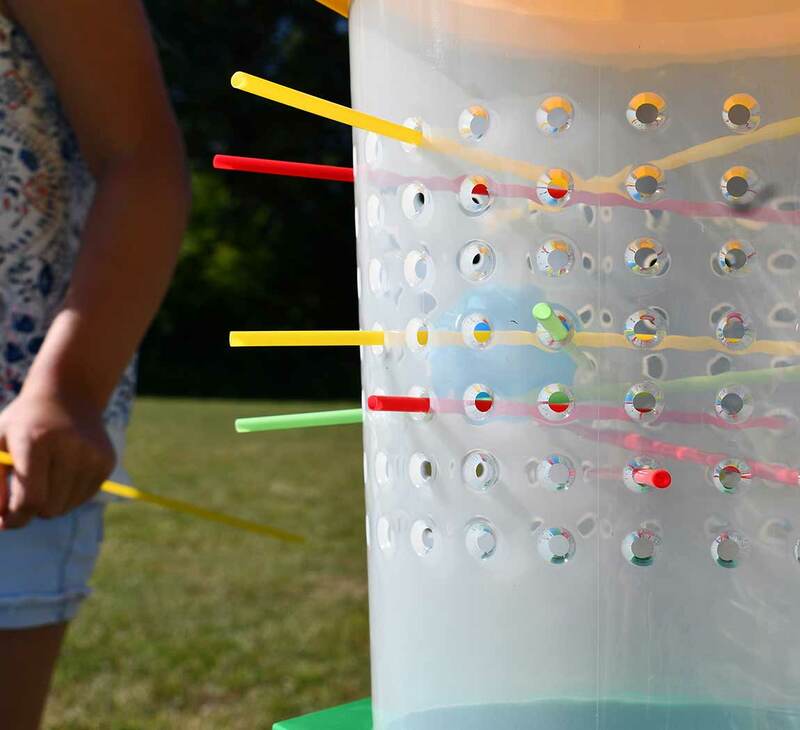 This game is waterproof and therefore perfect for games both inside and out, the thick plastic is strong and durable and also easy to clean so the game can continue to look new for a long time.